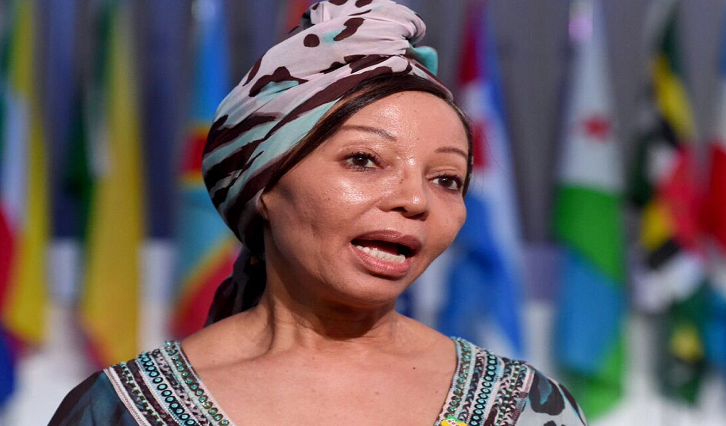 President of the South African Mining Development Association, Bridgette Radebe, says Africa will grow in leaps and bounds now that the African Continental Free Trade Agreement (AfCFTA) has been ratified. The Gambia became the 22nd African country to sign the accord. That means the bill now has the minimum number of ratification needed to come into effect. Radebe says the only thing standing in the way of growth is if governments continue to ignore illicit financial flows. Radebe was speaking at the sidelines of the BRICS Business Council Mid-Term Meeting in Johannesburg. The post Bridgette Radebe says Africa will grow AfCFTA appeared first on SABC News – Breaking news, special reports, world, business, sport coverage of all South African current events. Africa's news leader..